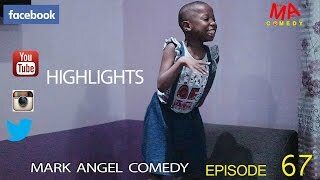 #FunnyVideo: Mark Angel Comedy has become an internet sensation. 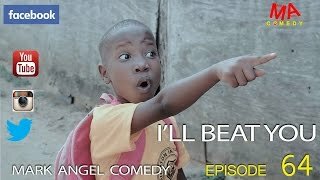 LEAVE ME ALONE is an Episode 68 of Mark Angel Comedy series, and this episode stars Emmanuella, Denilson Igwe and Mark Angel. Watch, comment and share with friends on your social network!